Campbell had MDO today and my first stop after dropping him off was to Target. I'm trying to get some Christmas shopping done and wanted to see what I could find at one of my favorite stores. I didn't get too far inside before the dollar bins up front stopped me in my tracks. Have y'all seen all of the Christmas goodies they have in the dollar bins? It's heaven. I noticed that it looked good when they were putting it out about a week ago but I had Campbell with me and was in a hurry so I didn't get a chance to look. I bet I spent 30 minutes checking everything out and I came away with some pretty terrific finds! Campbell's stocking is officially stuffed with these cute toys that I found! 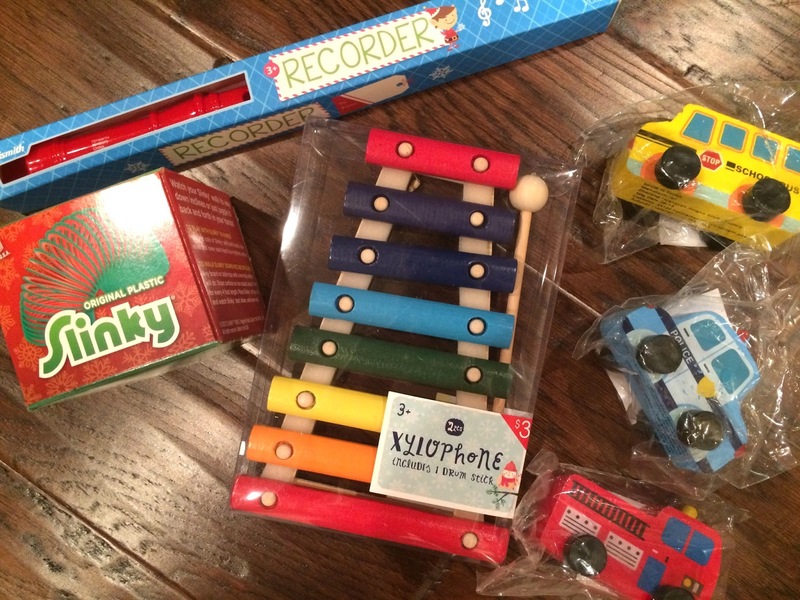 Everything but the xylophone was one dollar!! They had so many cute things to choose from but I decided my little guy would probably enjoy these items the best. And since I was doing such a good job finding all kinds of fun things for my people, I decided I needed a prize of my own. 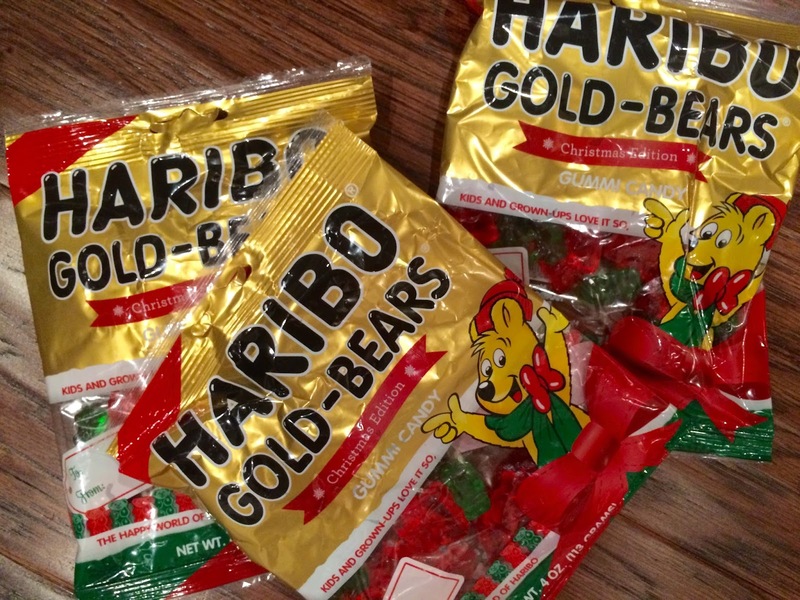 Who knew Haribo came out with holiday gummy bears? The red and green are my favorite colors so this was quite a delightful surprise. Once I made it past the dollar bins, I headed over to the Christmas section and spent entirely too much time browsing. It made me so excited for the holidays! 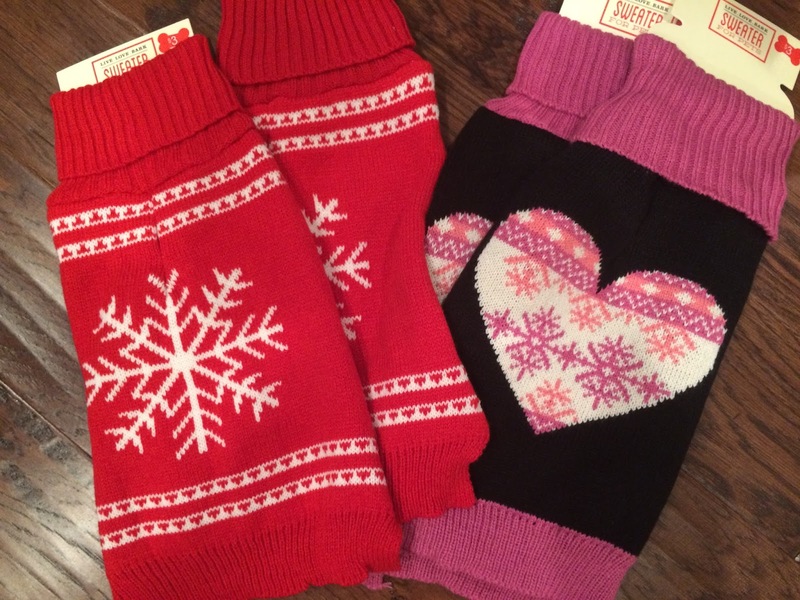 Target always has the best Christmas items! I wanted one of everything but forced myself to have self control. I already want to go back and browse again. Sometimes it's fun just to look. That's pretty much what my day consisted of. Before I knew it, I had spent over an hour and a half in Target. It was glorious really. It was super cold outside and I sipped on my yummy cappuccino while I looked at Christmas stuff. The perfect Target experience if you ask me. Once you become a mom, things like taking your sweet precious time at Target become such a treasure. I had no idea they made all red and green holiday gummy bears. Better pour some vodka over those bad boys for a fun, grown up Christmas treat!